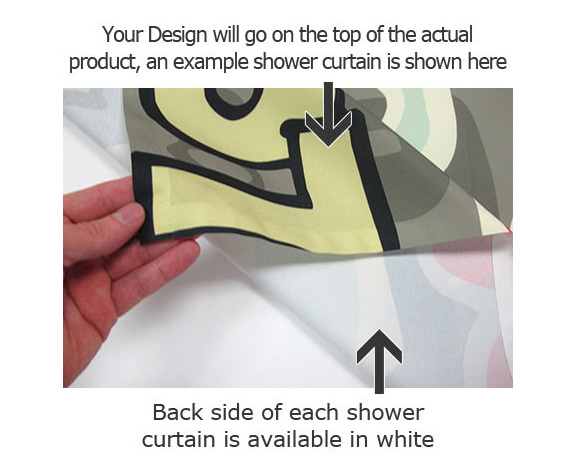 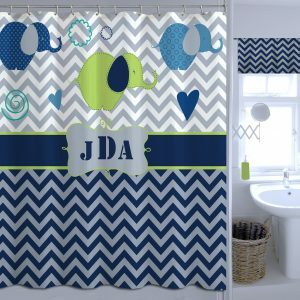 Fabric Fashion Shower Curtain, with Personalization and Polka Dots. 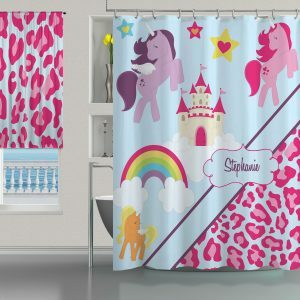 She will love walking into her bathroom and seeing this Unique Shower Curtain. 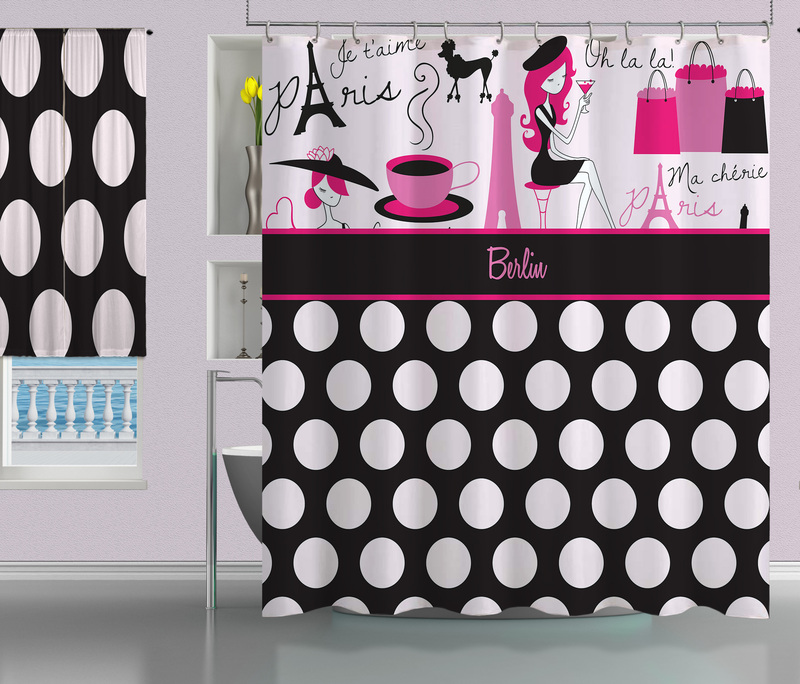 It has Girly written all over it, along with her name, with its shopping hand bags, poodle, and a touch of the Eiffel Tower.